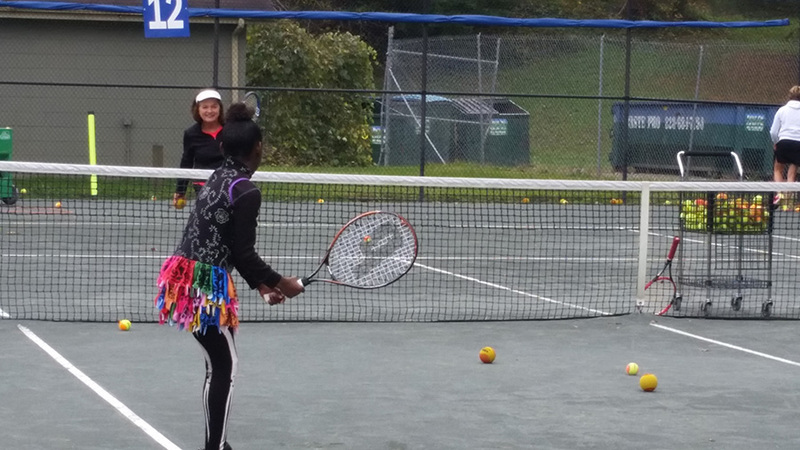 The HC-CTA sponsored Quickstart mixers for the kids – one Saturday we had enough rain to ruin the courts. Everyone waited but it kept misting rain! 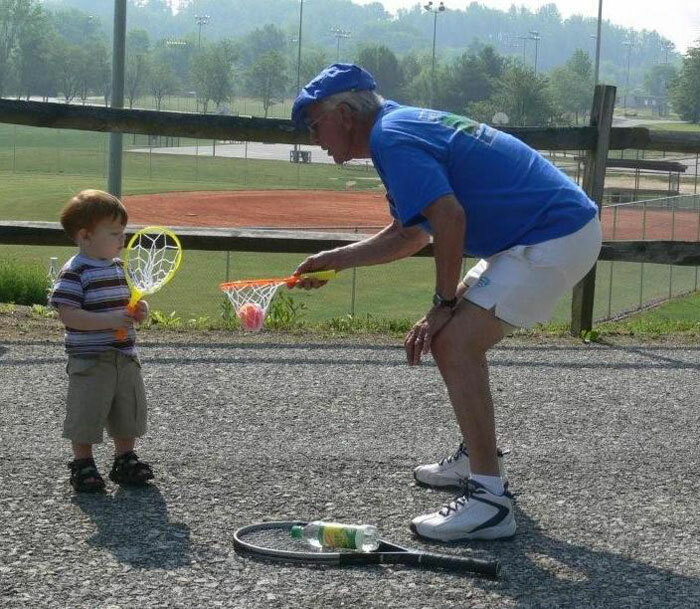 HC-CTA volunteers, Mike Baer, Pete Landry, Larry Formichella, Carol Rosner and Bevie Walker set up the mini-nets on the Jackson Park rough parking lot surface. 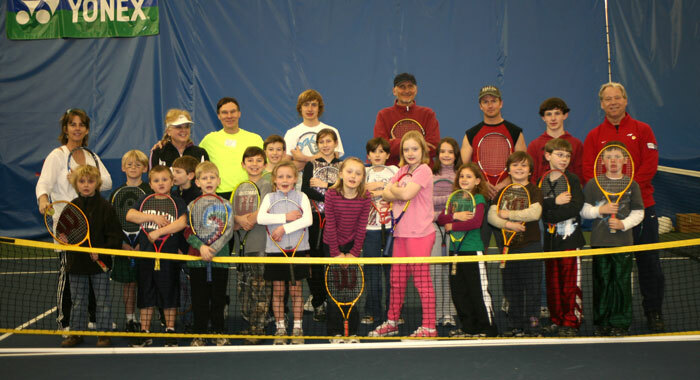 All 25 kids, volunteers and parents played QuickStart tennis with foam balls for two hours and no one wanted to quit. We shared a great lesson that day. 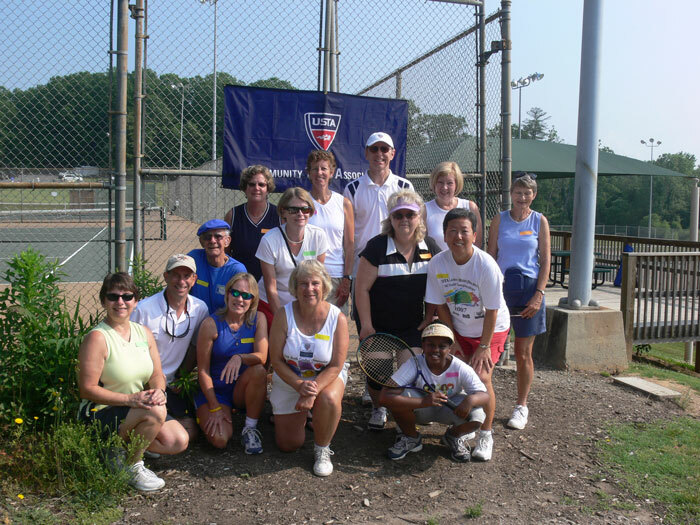 Friday Night Adult Tennis Mixer – Jackson Park This is to encourage fun/social tennis within the community and to also collect food for the local food bank. This is an Adult Mixer and all levels of play are invited to attend. 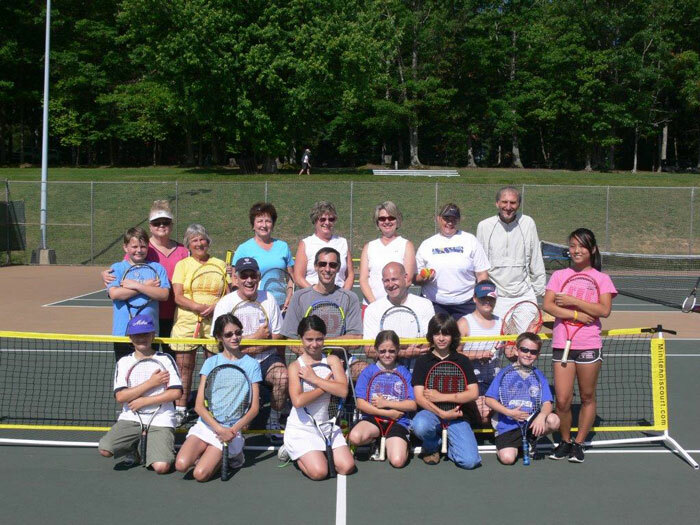 Please come join in the fun of tennis. Invite a friend. And bring a item or two of non-perishable food to help combat hunger within our community. See flyer for more info. Friday Night Adult Mixers start May 9 at 6 pm at Jackson Park and run every 2nd and 4th Friday of each month. The final mixer scheduled Friday, October 31 will be the “Halloween Hoot”. 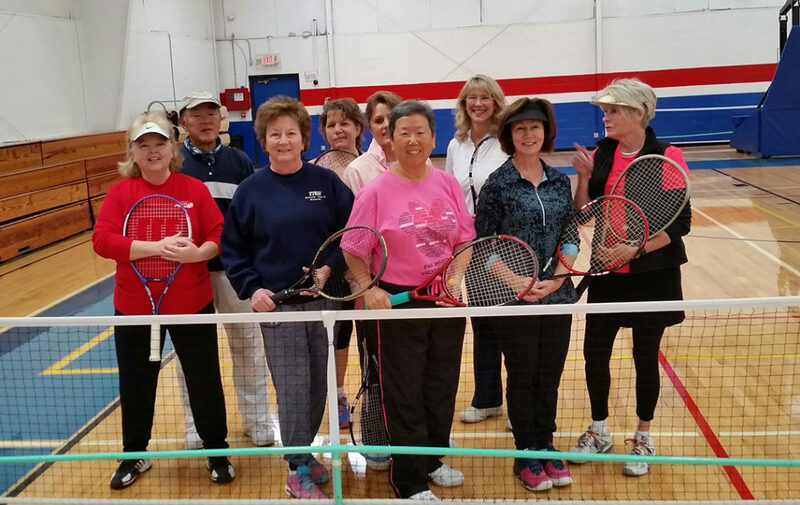 *Entry fee for Friday Night Adult Mixer is a can of food (play tennis and help your community at the same time) to be donated at the end of the year to a local food bank. Must be 18 years old to participate in adult mixer. Junior Mixers – Intermediate and Advanced Juniors (13 – 17 years of age) are invited to play a Junior Mixer at Jackson Park on the 2nd and 4th Friday of each month. These mixers will be coordinated by a volunteer from the HC-CTA and play will be separate from the adult mixer. *Entry fee is a can of food to be donated to local food bank at the end of the year. Saturday Morning Ladies – The program is currently on-hold. The CTA is currently looking for a volunteer coordinator to run this program. For information, please contact Bevie at bevstan@tds.net. Tarheel Paving & Asphalt Co. Healthy Kids Day – sponsored by Hendersonville YMCA – HC-CTA volunteers and pros Dylan Jicha and Bobby Garrett provided fun and information to approximately 50 kids who participated during the event. 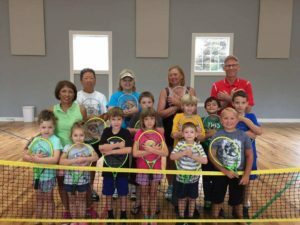 Mud Creek Church Camp – HC-CTA volunteers (Terrell West, Sheri Sparks, Carol Rosner, Lynn Gilpin), along with WNC USTA Local League Coordinator and Assistant Coordinator (Bevie Walker and Barb Patton), helped introduce tennis to children at the camp. 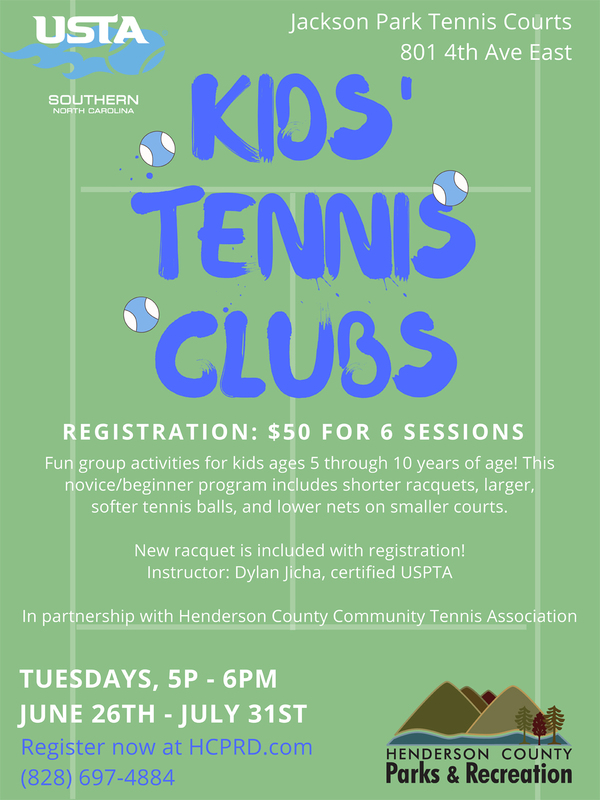 Two summer tennis instruction sessions were held at Jackson Park was held for beginnner children, more programs are planned at Jackson Park, check the Henderson County Parks & Recreation website for application and details. 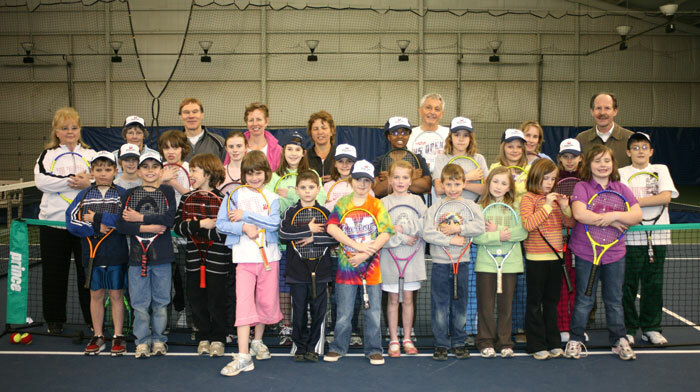 Salvation Army Day Camp – HC-CTA held an interactive instructional tennis demo for 40 kids at the Camp. 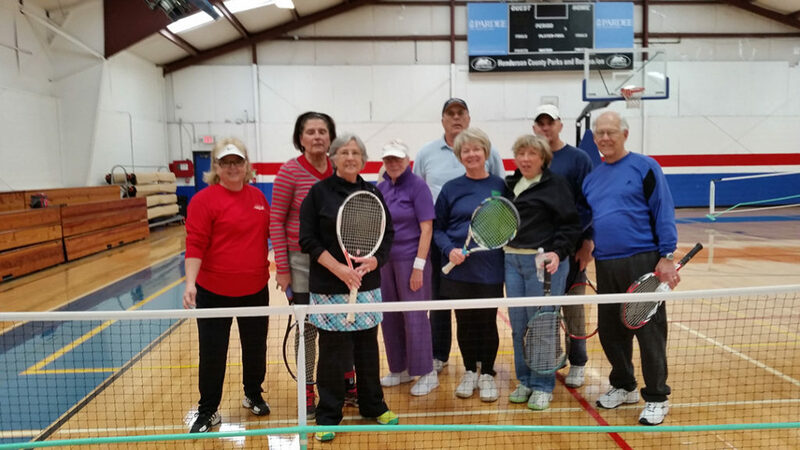 Dylan Jicha, pro from Hendersonville Racquet Club instructed the kids, with help from HC-CTA volunteers: Bill Johnson, Lynn Gilpin, Sheri Sparks and Linda Cheshire. Coming Soon: HC-CTA & Community Foundation Scholarship for college bound high school tennis players. Watch for details. 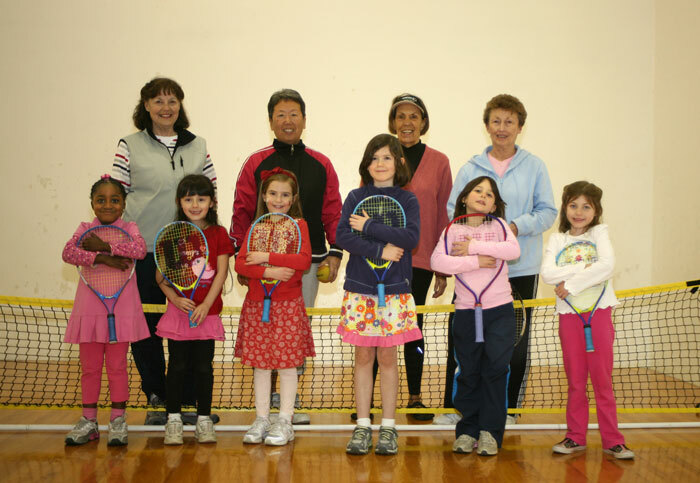 Check out the Kids Tennis Club for summer! Click here for details.